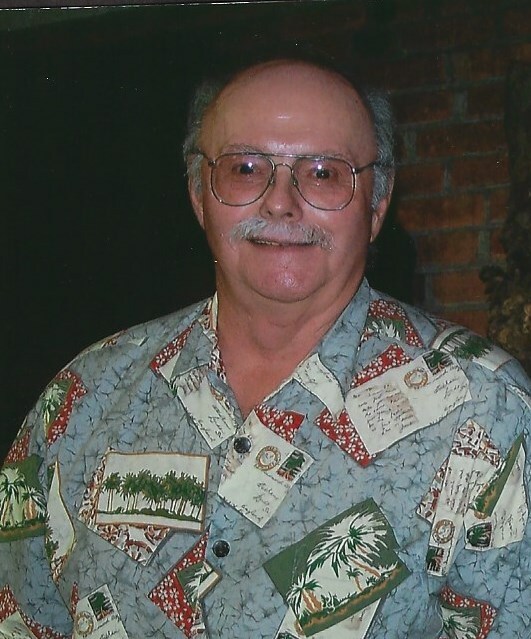 Neil Curtis, 82, of Blandinsville passed away peacefully surrounded by his family at 10:57 p.m. Sunday, February 10, 2019 at OSF St. Francis Medical Center in Peoria. He was born on March 14, 1936 to Maurice and Iris Eyler Curtis. He first married Diana Bryan. He later married Christy Creacy-Taylor on August 31, 1996 in Blandinsville. She survives. Also surviving are one daughter, Laura (Rocky) Krause of Blandinsville; one son, Doug (Sue) Curtis of Waukesha, Wisconsin; one step-son, Neil Taylor; six grandchildren, Andrea (Tim) Nevins, Teddi Skelton, Alex Skelton, Dylan Taber, Rachel Curtis and Joe Curtis; four great-grandchildren, Poppy Nevins, Cadence Nevins, Shawn Curtis and Max Curtis; one brother-in-law, Bernie Sell and several nieces and nephews. He was preceded in death by his parents and one sister, Janet Sell. Neil lived all of his life in the Blandinsville area. In the 1950's and 1960's Neil farmed with his father. In the early 1970's he started Neil Curtis Trucking. He was a member of the Blandinsville United Methodist Church, Macomb Elks Lodge #1009 and Mid-West Truckers Association. Neil’s hobbies included restoring Dodge Military Power Wagons and antique IH tractors. He loved steam trains, train museum’s and riding steam trains. He enjoyed traveling and trucking. He and Christy created a bird habitat next to their home and he loved caring for that property. He also sponsored the Blandinsville women’s bowling team for many years and also sponsored Special Olympics. He had a great passion for stock car racing. Funeral services will be held at 10 a.m. Saturday, February 23, 2019 at the Blandinsville United Methodist Church with Reverend Beth Nelson officiating. Visitation will be held from 5-7 p.m. Friday, February 22, 2019 at Clugston-Tibbitts Funeral Home in Blandinsville. Burial will be in Oakwood Cemetery in Macomb. Memorials may be made to either Blandinsville Fire and Rescue Squad, Shriner’s Hospital for Children or Macomb American Legion.